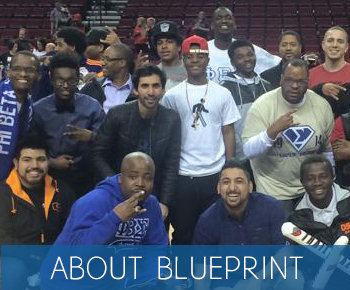 Members of the Portland Chapter of the historically Black Fraternity Phi Beta Sigma founded the Blueprint Foundation. Our reason for starting the organization was to expose Black urban youth to learning opportunities they usually do not get to access. 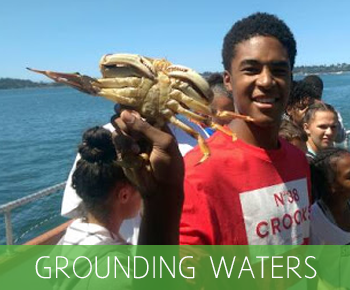 Provide youth resources and mentoring where opportunity gaps exist with a focus to uplift, educate, and support the development of black-identified youth and other communities of color. 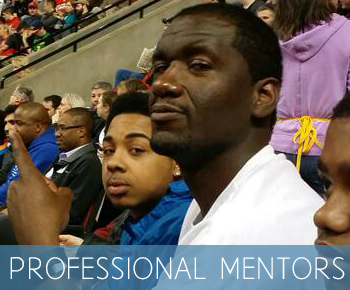 The Blueprint Foundation aims to eliminate the opportunity gap for Black youth within the Portland Metropolitan Area. 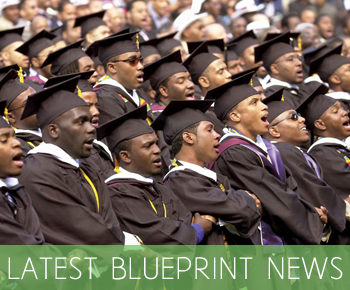 This is accomplished by engaging youth in culturally specific experiences that introduce them to, and prepare them for, family sustaining careers in disciplines where black-identified individuals are currently underrepresented. 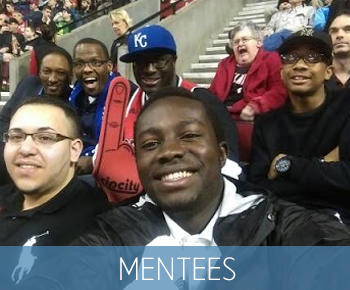 We believe mentoring combined with civic engagement has both immediate and long-term impacts on student development and community health. 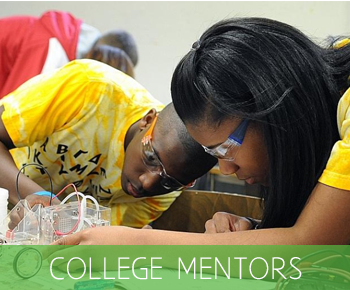 Consequently, all TBF mentoring programs include project-based learning that attends to pressing community needs, while solidifying learning competencies our students need to succeed in college, career, and civic life. 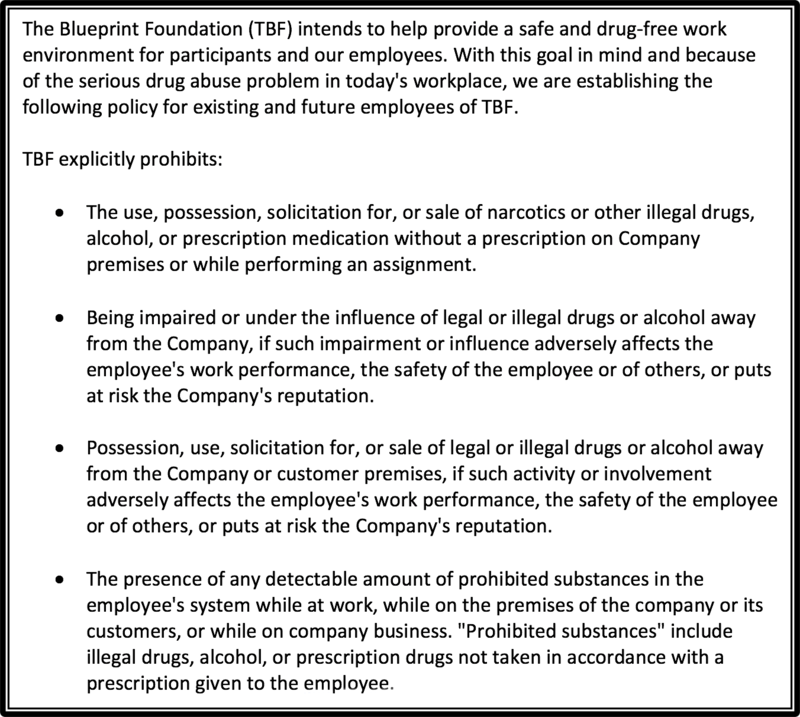 Diversity and Inclusion: TBF was founded on the premise of equality and opportunity for all persons regardless of race, ethnicity, gender identification, gender expression, sexual orientation, religious affiliation, or socioeconomic status. Consequently, although we focus on supporting Black-identified youth, TBF activities are open to all interested youth.